Rent Pricci | Corporate Events | Wedding Locations, Event Spaces and Party Venues. A contemporary Italian restaurant with a creative menu, dramatic interior and friendly service, Pricci is fun, stylish dining at its best. 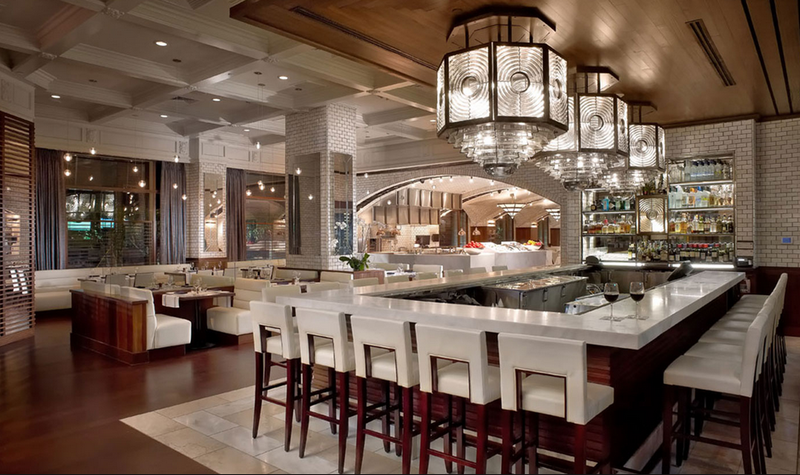 Casual and classy, Pricci has an innovative menu which combines classic cuisine with modern flair. Chef Piero Premoli is a native of Milan, Italy and has been surrounded by fine food his entire life. His passion and attention to detail have made great contributions to each restaurant where he has worked, from Milan, Paris, and London to Miami, New York, and now Atlanta. Piero’s mother, maternal grandfather, and paternal grandmother all worked in hospitality and culinary industries, allowing him to learn every aspect of the business from such an early age. Cooking has always been a family affair, so at the age of fourteen Piero began his formal culinary training at Milan’s Amerigo Vespucci, where he earned his degree and continued on to receive a degree in hotel and tourism management.